Iulia Chin Lee is a multi award winning miniature furniture maker based in New York. 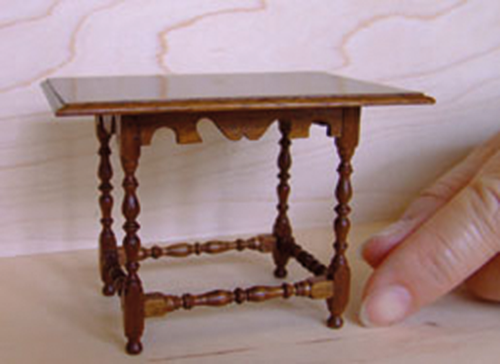 She is a member of the international Guild of Miniature Artisans, the Society of American Period Furniture Makers, the American Association of Woodturners, and the North Eastern Woodworkers’ Association. 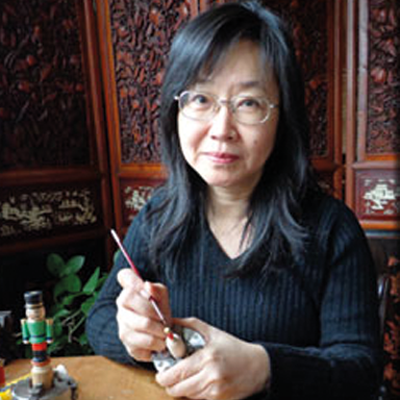 Her miniature work is demand with collectors across the world. 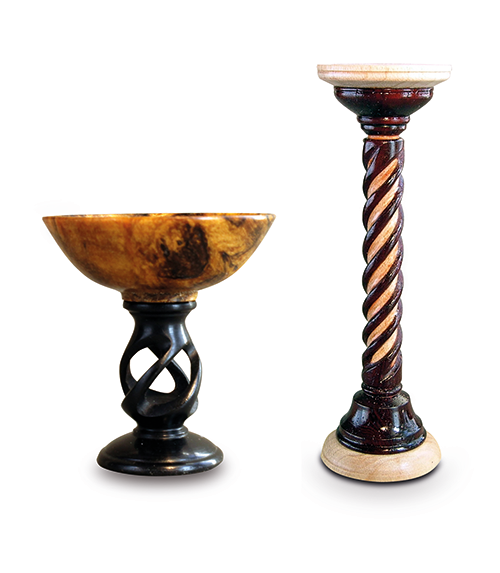 Miniature woodturning is a very popular hobby and pastime. 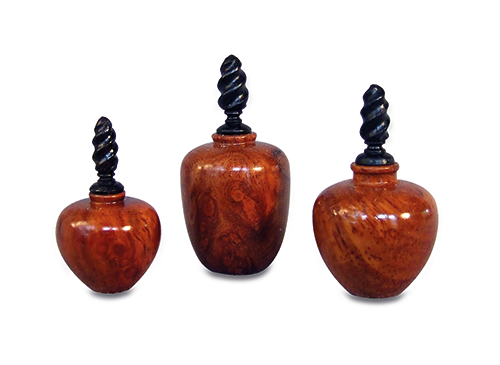 Small boxes, pens and a variety of little decorative gems fall into this category of woodturning. Those with a deft touch and certain finesse may start scaling down full size projects and working in miniature. Iulia Chin Lee is one of these. 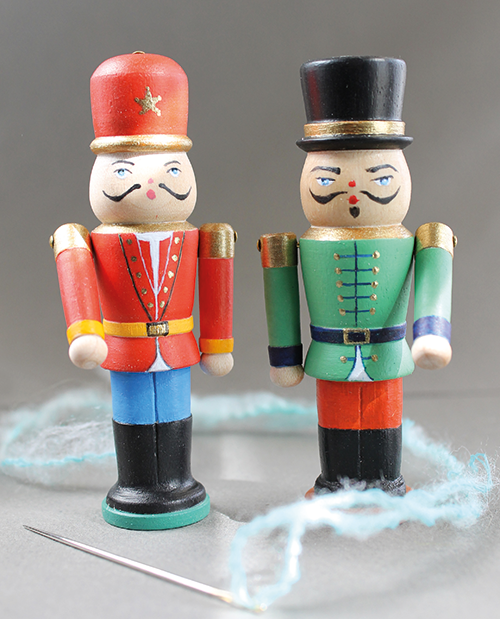 She has been using her knowledge of furniture restoration and art to turn scaled-down models since the early 1990s. Based in New York, her classes are in high demand across America and the rest of the world where she teaches a range of fine woodworking techniques. Here she demonstrates her prowess as a highly skilled dolls house furniture maker. 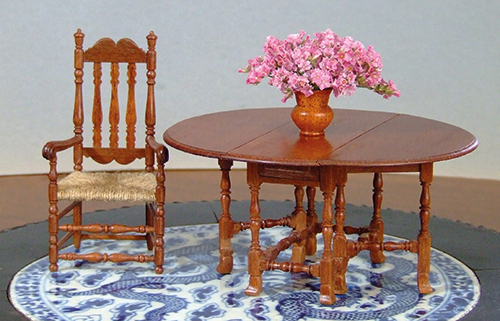 The skills involved in making furniture for dolls houses which is in itself a huge collectors industry, are the same as those needed to turn and build full size objects; the only difference of course being the intricacies involved with scaled down pieces. This does require certain refinement but with a keen eye for detail and patience, turning life in miniature is a skill many turners can turn their hand to. Iulia plans each project as if it were life size, each tenon or dovetail joint receiving the same amount of precision and patience. Parts are turned individually and assembled in exactly the same way as full size pieces and work with same precision. Bowl on stem, 1 1/4” tall, bowl 3/4” wide, ebony open twist base, burl bowl. Tools used, Gouge and Skew body, parting tool for tenon. Mahogany, Chair-4” tall, Table-3” tall. Tools used, Large and Small Gouge, Skew and Parting tool.